In September 1910, during the 100th celebration of Mexico’s Independence, a young photographer named Agustin Victor Casasola was given the mayor responsibility for capturing the photographs and recording information from the celebration. 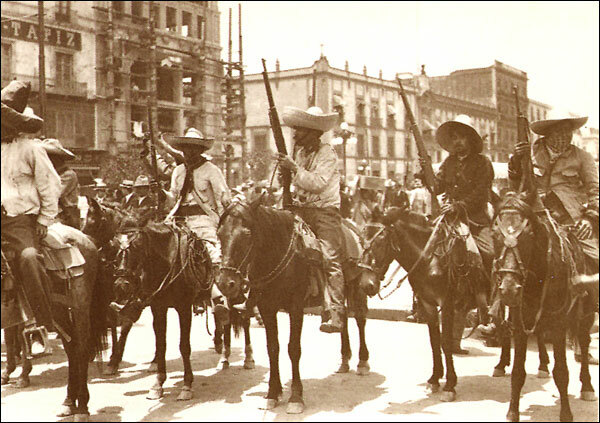 Two months later, unrest in the Capitol and in several others Mexican States led to beginning of the Mexican Revolution. Casasola immersed himself in the task of recording the events and people of the revolution. He followed the troops on horseback, by train and by walking. 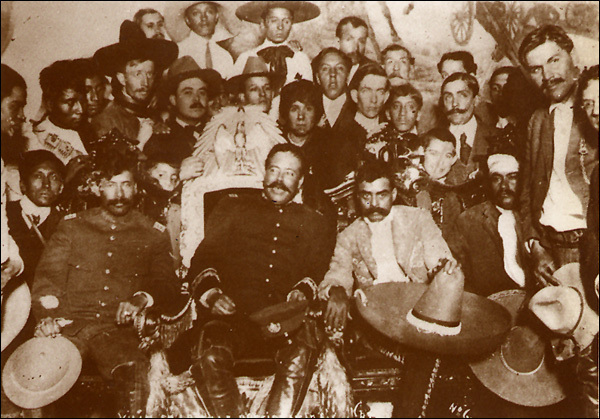 He personally met the leaders of the Revolution such as Francisco Villa and Emiliano Zapata. 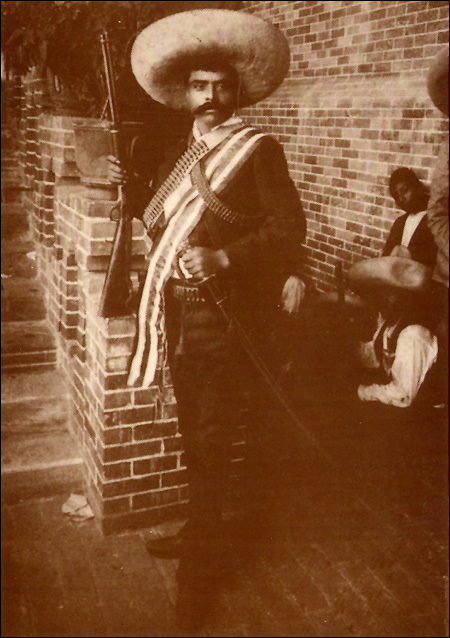 He ran the risks of being present during battles between the revolutionaries and the federal troops in both the north and south of Mexico. 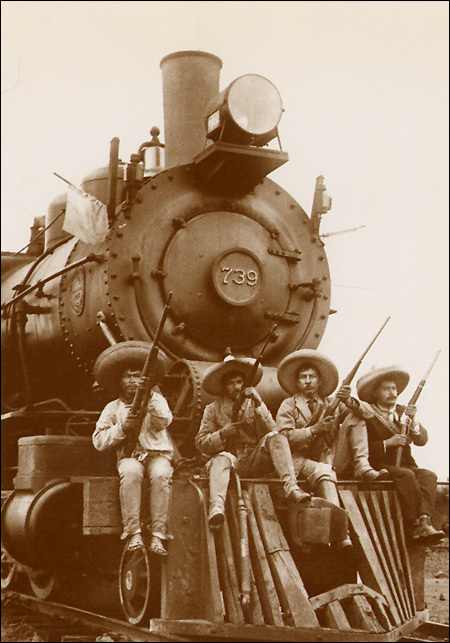 He documented not only the soldiers and battlegrounds, but also the social and political events of Mexico, from the first democratic elections, to the government of President Francisco I. Madero, to the coup byVictoriano Huerta to the assassination of President Madero and his Vice-president, Jose Pino Suarez. His photographs and written accounts were widely seen and read en Europe, Russia, and the United States. Those are the same photographs that are now part of this exhibition opening at La Llorona Art Gallery. 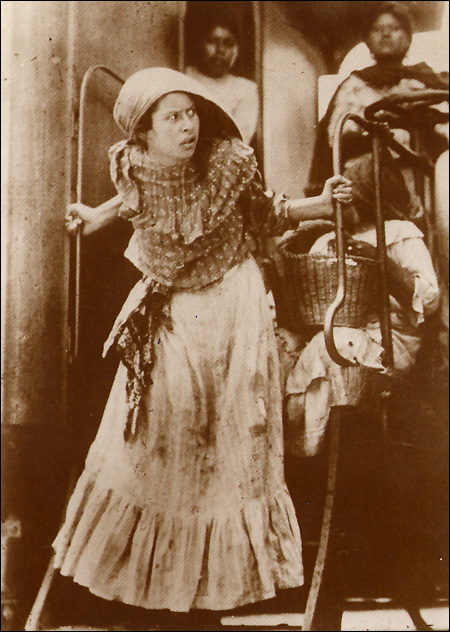 Casasola carefully built and preserved his own archives of the photographs he took during his illustrious career. 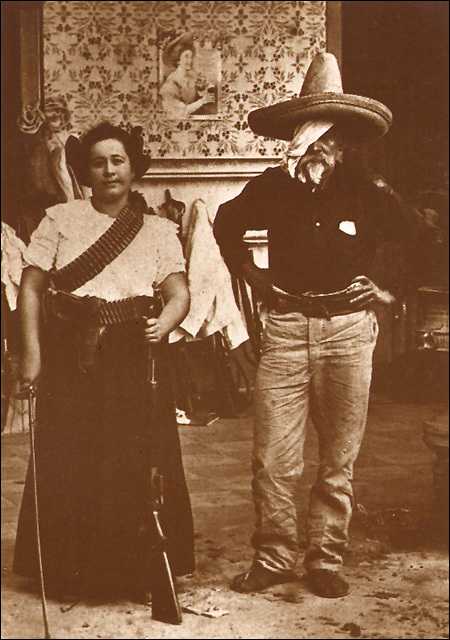 On March 30, 1938, he died in Mexico City, leaving behind the legacy of his large archives of photographs, a portion of which are here on display.